Blockchain is apparently going to change our lives, but most of us don’t have a clue what it is. Colin Simpson tracked down someone who has made it her business to be in the know. Baffled by blockchain? If so, you’re not alone – a report by HSBC found that 80 percent of people surveyed did not understand the technology that powers cryptocurrencies such as bitcoin. Yet blockchain evangelists say it is about to radically shake up our lives. So where does this leave the lay person struggling to keep up with it all – or for that matter reporters and editors covering such a hype-ridden and complex subject? 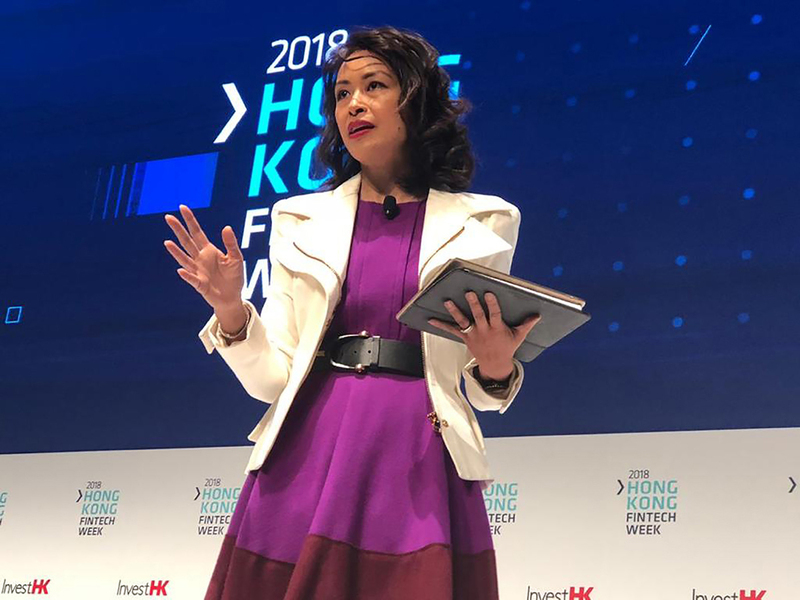 Stepping into the knowledge gap is Hong Kong-based Forkast News, a start-up co-founded by former Bloomberg TV anchor Angie Lau. It aims to provide clear and authoritative coverage of blockchain to the general public, techies, investors, companies – and journalists. “The underlying technology of blockchain is going to transform industries,” said Lau, an FCC member. “It will change our world, and yet currently there is a lot of distrust, misunderstanding, and confusion amongst the general public. “As journalists, we explain very complex ideas clearly, concisely and simply. I’m applying [this] to a very niche industry that not a lot of people understand and are probably afraid of and suspicious of. Angie Lau, co-founder of Forkast News. The view that the technology is about to usher in massive change appears to be shared by business leaders. 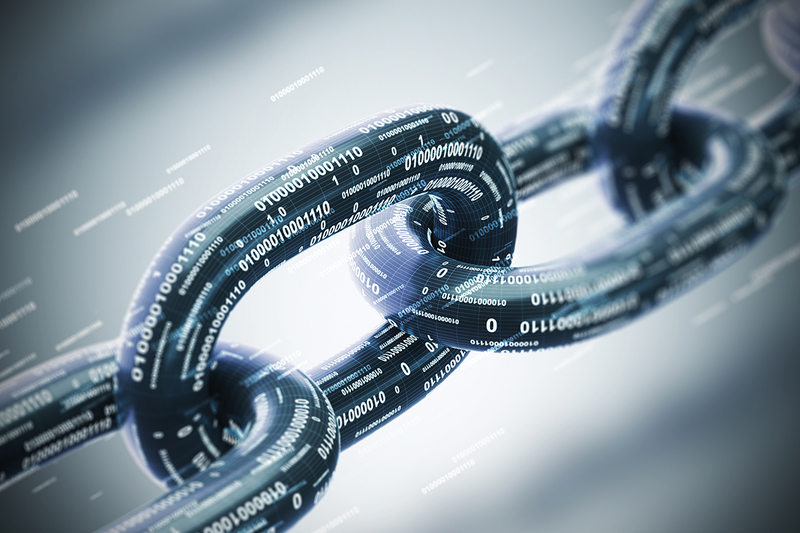 Deloitte’s 2018 global survey of executives familiar with blockchain found that 74 percent of respondents said their organisations saw a “compelling business case” for its use. Those surveyed came from a range of industries, including the media. Forkast, which is based in Causeway Bay, aims to launch its service in the first quarter of 2019. The exact form it will take is still being finalised, though there will be digital and video elements backed up by social media. A group of specialists, data scientists, legal experts, developers, and coders – currently numbering around a dozen but expected to grow – has been assembled to evaluate blockchain ventures. Lau said they would be able to determine, for example, if a new pitch is, in fact, a copycat version of a project that had failed previously, or if those behind a plan had been involved in earlier launches that had not come to fruition. 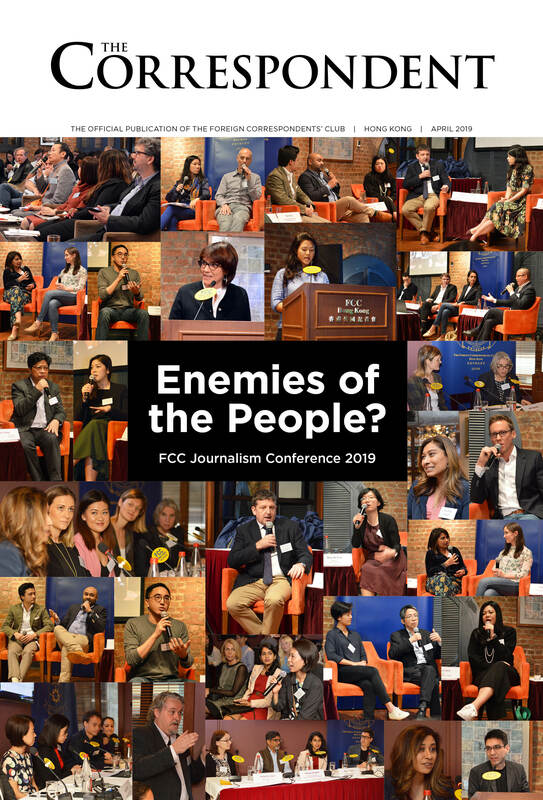 “The resources to actually verify [blockchain projects] and do deep dives doesn’t currently exist within the framework of traditional newsrooms,” she said. Lau agreed that blockchain had been tainted by its association with wild cryptocurrency price swings, scams, tax evasion, and money laundering. Lau was a speaker at the Digital Media Asia conference in Hong Kong in November. Reflecting the growing interest in blockchain, the conference featured the technology for the first time and presented a full-day workshop about reporting on the subject. Topics covered included the rise of the blockchain beat and newsdesk, and – underlying the difficulty many have in understanding the subject – there was a session entitled “demystifying blockchain terminology”. Forkast will not be without competition in the blockchain space. Singapore-based Block Asia, which launched in May, describes itself as a “one-stop news, media, and events portal for blockchain and cryptocurrency information in Asia and around the world”. Block Asia journalist Hui Xian said the site received an average of 75,000 views a week, and employed mainly freelancers. Managing director Ken Nizam started the service after seeing a gap in the market for crypto news in the ASEAN region, said Hui. 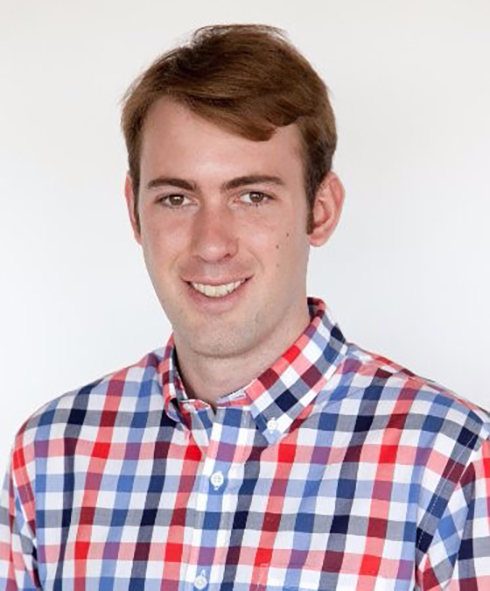 Matt Coolidge, co-founder of Civil. Another startup, US-based Civil, is aiming to create a blockchain-based registry of newsrooms around the world in an effort to support trust in the age of fake news. The independently owned and run newsrooms are expected to meet Civil’s ethical journalism standards. In Asia, Civil has partnerships with Singapore’s Splice and a startup called Global Ground and says it is in talks with some larger publishers in the region. Partnerships with AP and Forbes have also been announced. Splice has an ambitious plan to launch 100 media startups in Asia in three years. Both Splice and Global Ground are engaged in a surprisingly low-tech form of journalism – newsletters. Global Ground has journalists in South Korea, Thailand, and India, according to its website. Civil suffered a setback in October when it was forced to scrap the initial sale of a cryptocurrency that was to be used by members of the network after failing to achieve the $8 million minimum fundraising target. A new, simpler, sale is due to take place early this year alongside the launch of the registry. Civil’s original wide-ranging and somewhat confusing plans to transform journalism met with scepticism in some quarters. Coolidge, while conceding that blockchain is not a cure-all for the industry, said the transparency it gives “can help repair the considerable trust gap that currently exists between journalists and the public”. Blockchain is a public ledger of transactions. It is sometimes referred to as a distributed ledger, meaning that it exists on many computers, rather than being a single record of a transaction on the server of, say, a bank. This means, in the case of payments as an example, they can be made directly without the need for a third party such as a bank or PayPal. Blockchain’s design makes it almost impossible for anyone to change details of completed transactions, and the fact it is public provides transparency. The technology is most closely associated with cryptocurrencies, though technology giants, financial services firms and start-ups are exploring ways of using it in other areas – including journalism. For example, the Civil registry will use blockchain to ensure transparency by providing newsrooms and journalists with proof that they own their material. Readers will be able to check that a particular story was published by its stated author and is not fake news. Blockchain was launched in 2009 by the mysterious and unknown individual or team behind the first cryptocurrency, bitcoin, who used the pseudonym Satoshi Nakamoto.